These homemade low carb tortilla chips are so easy to make – and are perfect for snacking and parties! 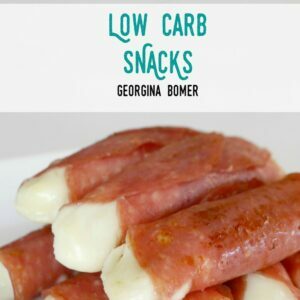 If you’re a regular reader you might have spotted this low carb snack before. 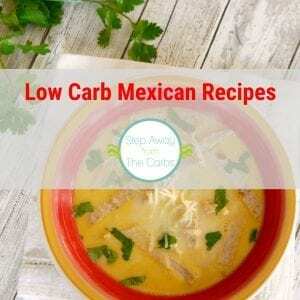 It’s generally hiding within other recipes (like my delicious low carb Beef Nachos), but I’ve received so many comments about this simple low carb hack that I decided to make it into its own post! The “recipe” itself is not complicated – but the ways you can use these chips are fantastic! 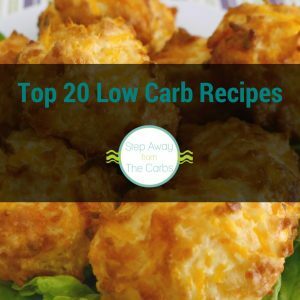 The most important part is to find yourself some low carb tortilla wraps that you like. Mission Carb Balance (Fajita size) has been my favorite for a while – only 3g net carbs per wrap, and easy to buy at local grocery stores. To make the tortilla chips, cut each wrap into 8 wedges. Spread them out on a baking sheet lined with a silicone mat, lightly spray them with olive oil spray, and bake them for five minutes. Turn them all over, gave another quick spray and bake for another five minutes or until crispy. So easy! As mentioned earlier, you can use these chips to make Nachos (and how about a low carb Nacho Bar?!!? ), but you could use them in place of any regular chip for dipping! Here are a few dip ideas but check out my Low Carb Chips & Dips ebook for more inspiration! Or how about a sweet version? 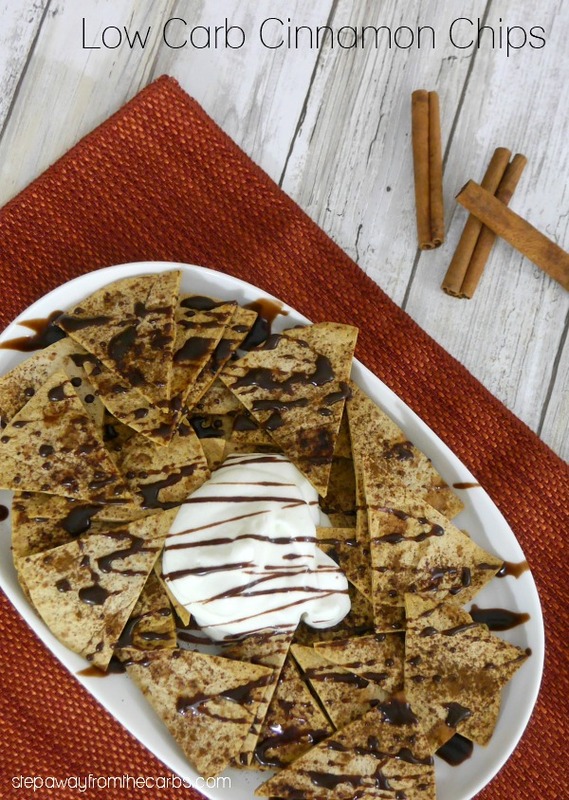 These low carb cinnamon chips are made a using a similar method but are sprinkled with ground cinnamon and sweetener before baking! These homemade low carb tortilla chips are so easy to make - and are perfect for snacking and parties! Cut each wrap into 8 wedges. Turn them all over, gave another quick spray and bake for another five minutes or until crispy. 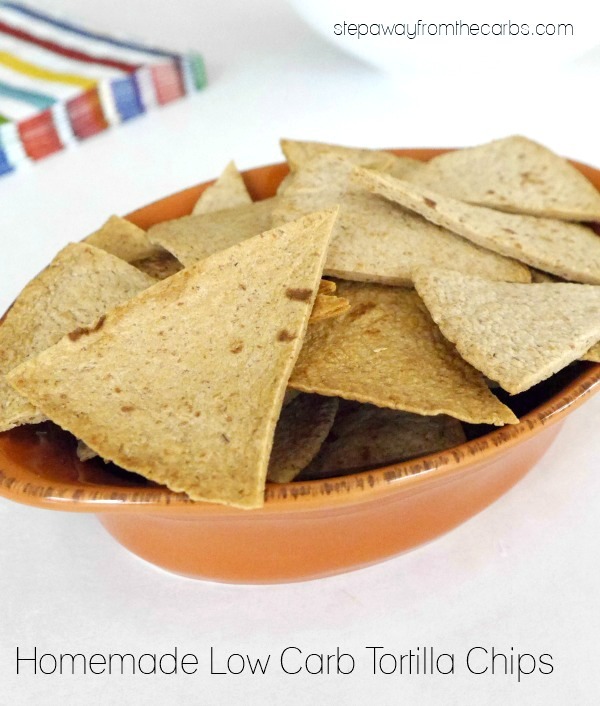 These look like a very simple lower carb alternative to tortilla chips. I’ve always wanted to make my own! How did you know? 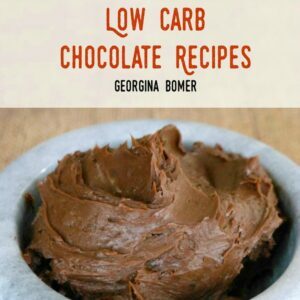 I need to make another batch of these! And I will be looking for those wraps that only have 3 net carbs! The ones I have been using have 6! I couldn’t be without them! These are so easy to make! Love it! For Italian dishes I sprinkle them with a mixture of Italian seasonings, Garlic Salt and a tiny bit of Splenda! What if you don’t have a silicone mat? Will parchment paper work? Yes, absolutely! I just love my silicone mats and use them all the time LOL! Do these keep well if you make them in advance? It depends how far in advance – they can go soft after a while. Will they keep for a few days in ziplock bag? I have better success keeping them for a few days using the oven method. It doesn’t work so well if you cheat and do them in the microwave!